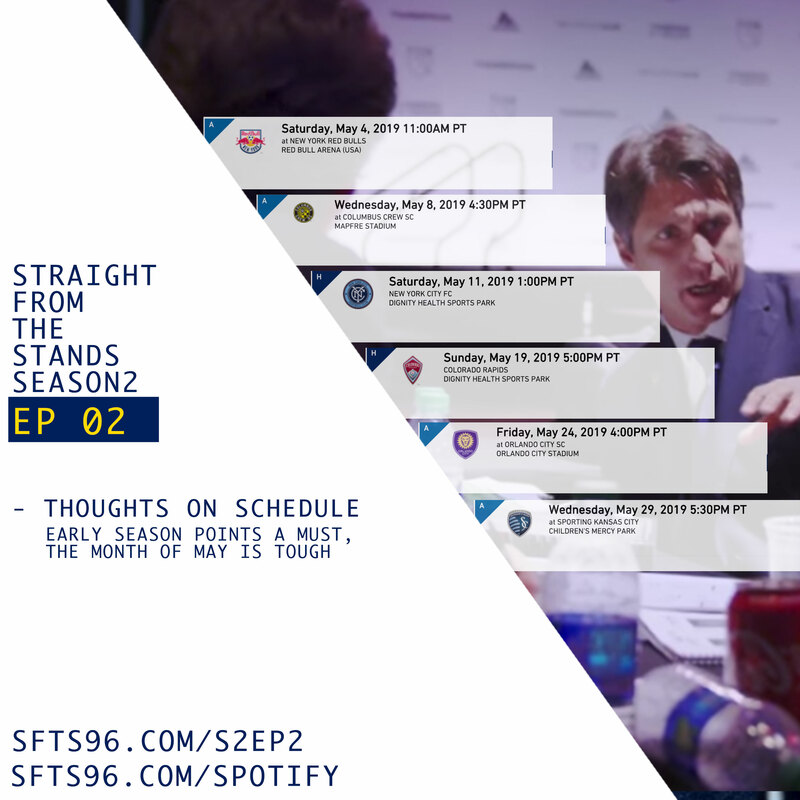 SFTS boyz go over the LA Galaxy 2019 schedule month by month, and give you our thoughts. we also go over the events of the MLS SuperDraft. And as usual hit you with all the rumors and news surrounding our LA Galaxy.